Today’s Boater Girl is the second submission from BadReputation. And if you liked Jennifer, you’ll love Nicole. Popular in the ’80s and ’90s, Black Thunder is back with a vengeance. If you’re not excited, you should be. Steve David is. 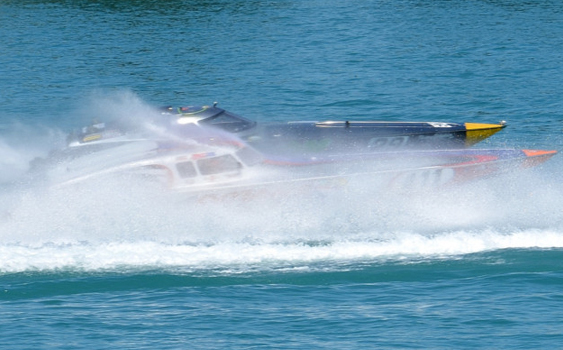 Even when in a sketchy offshore racing season, there’s never a dull moment for the renowned throttleman. 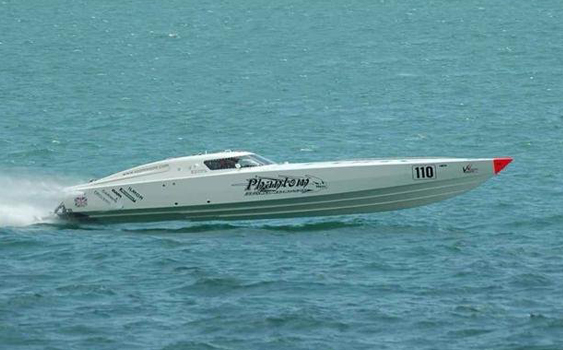 Phantom Boats accelerated into a successful racing machine that’s conquered the offshore arena with legendary status. 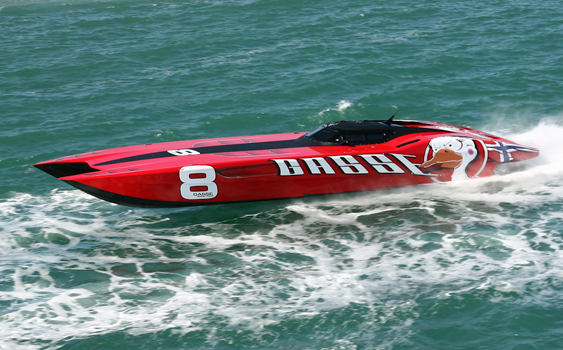 September 7, 2012 1 Who Should Be September’s Boater Girl of the Month? 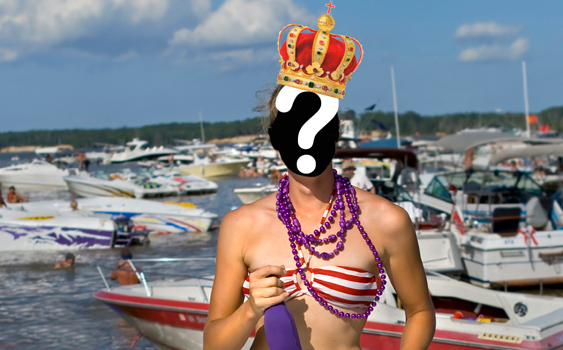 There’s going to be a Boater Girl of the Month, and we need you to help us pick her! September’s first Boater Girl is the first Boater Girl to submit herself – and thank Poseidon she did! 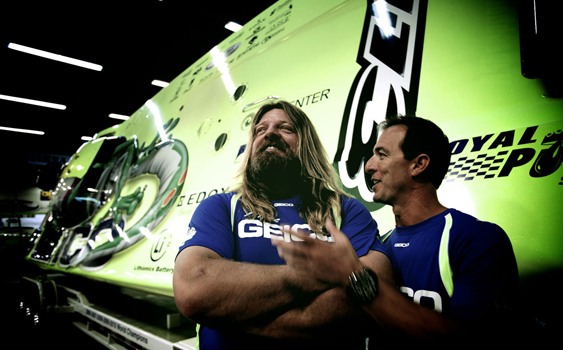 Miss GEICO’s up and down saga this boating season has been well documented, but never quite like Royal Purple’s documentary. 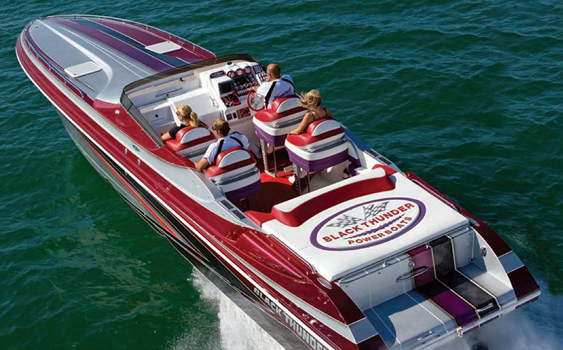 Labor Day marks the unofficial end of summer and the high-performance boating season. So we look back at the season’s best and worst moments. 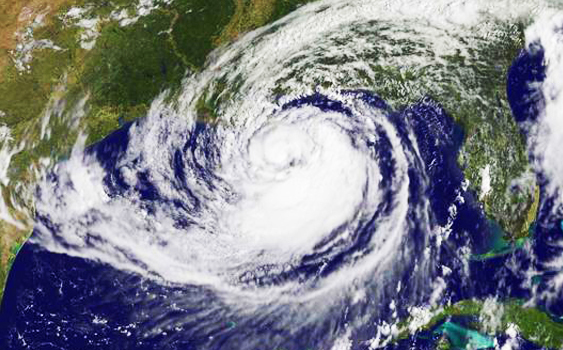 Slow-moving Hurricane Isaac arrived in the Gulf Coast producing worse-than-expected flooding. 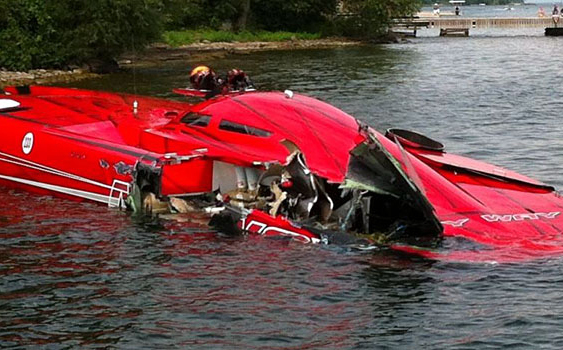 Bobbye Miller Kenyon caught up with the boating community to hear how they prepared and how they’re doing.